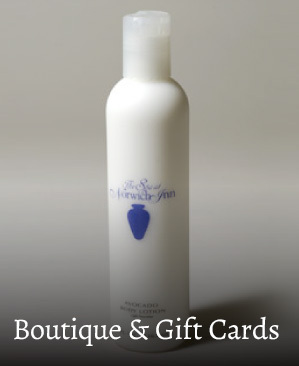 Give her the most memorable Mother's Day ever! The Spa at Norwich Inn combines the best aspects of a boutique hotel and an historic Inn, with a day spa for treatments and fitness, along with a venue for vacations, celebrations or doing business…a place that defines Health and Wellness.. A Completely Customizable CT Spa and Resort Experience. 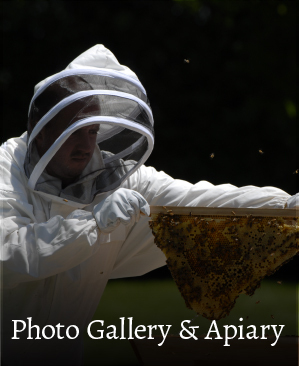 A Completely Customizable CT Spa and Resort Experience. 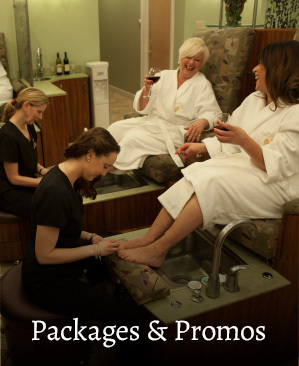 Looking for a Connecticut Spa near you? Whether you’re looking for rejuvenation, detoxification, beautification, or just plain relaxation, make The Spa at Norwich Inn your destination. 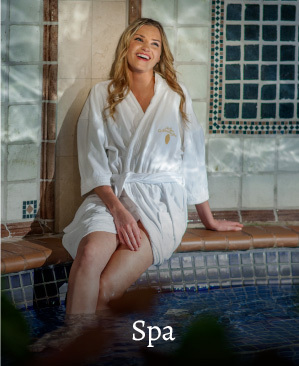 Our expansive CT spa includes 37 treatment rooms, sauna, salon, fitness center, indoor pool and more – making it simple to fully personalize your experience, whether you plan to stay a few hours or a few days. Pamper and revitalize yourself from head to toe with our comprehensive cosmetology services, fitness classes, tarot and angel lessons, massage treatments, and customized programs for those with special medical challenges. In between spa treatments you can sip tea or wine, take a moment to meditate in our relaxation room, or gaze at 42 stunning acres of perennial gardens, mature oak trees, fountains, reflecting pool, and courtyards. Throughout your stay at our Connecticut spa, our award-winning staff will cater to your every need. When you visit The Spa at Norwich Inn, you’ll leave feeling lighter, brighter, and ready to return to reality with renewed vigor. Contact us today to plan your destination spa getaway today! 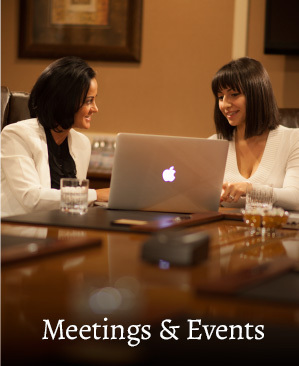 When business is on your mind, The Spa at Norwich Inn offers a unique conference venue to meet with your colleagues, offering 5-star amenities combined with a historic location that will make your quarterly business meeting or company retreat memorable. 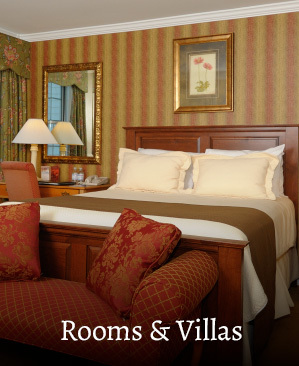 Visit a standout among Connecticut and New England spas and accept our Invitation to Enjoy: All the ambiance of a Historic Inn, the delights of a World-Class Spa, a Celebratory Atmosphere perfect for a Memorable Event and the convenience and comfort of the best Hotel near the Casino! 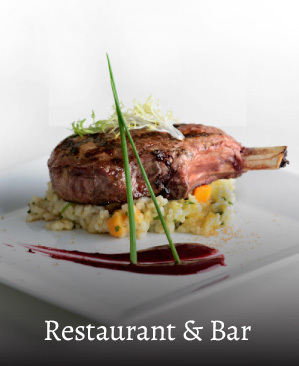 We help you create the perfectly planned special occasion you have in mind. 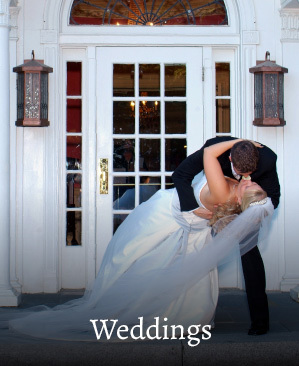 Contact The Spa at Norwich Inn today to book your memorable, Special Event. 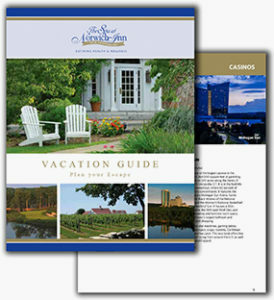 Request Your Spa at Norwich Inn Vacation Guide! Whether you’re a seasoned guest or visiting for the first time, our FREE Vacation Guide has everything you’ll need to plan your escape to our CT spa resort!